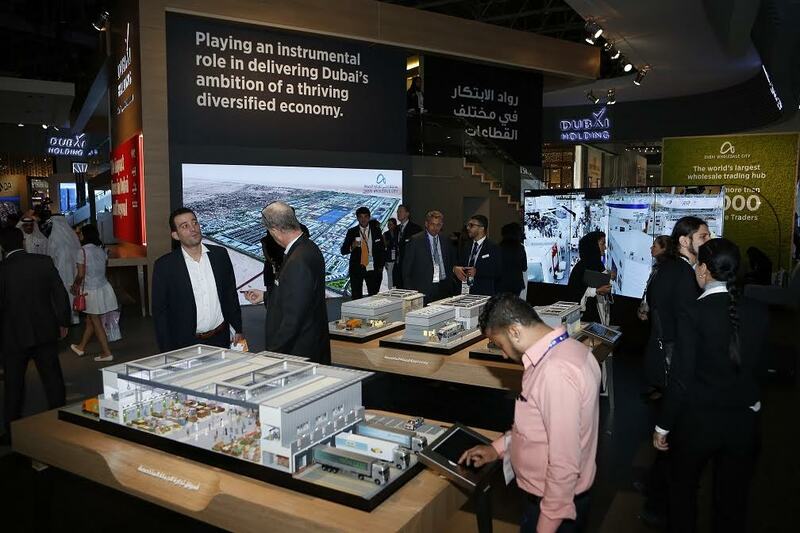 Dubai-UAE: Dubai Wholesale City, the largest wholesale hub in the world, is showcasing its offerings at Cityscape Global 2016. The City is highlighting its Specialised Wholesale Parks, a main element of the development, which include state of the art components such as Cross Docking Facilities and Specialized Wholesale Markets. The Specialized Wholesale Parks come as a solution to the current challenges that traders and wholesalers face as it aims to shorten the supply chain cycle, simplify the journey between the buyer and the seller and enhance their overall experience. The Cross Docking Facilities will be an essential logistical hub within the wholesale parks and will focus on helping traders reduce the time the product reaches the customer, therefore reducing costs through less storage times and inventory handling. Traders and wholesalers who are looking for an integrated solution, consisting of display, warehouse and operations management can get their needs met at the specialized wholesale avenues. This area will include dedicated trading avenues that cater to different sectors, such as electronics, building materials, textiles, wood and furniture and décor.